Businesses today have optimally utilized the Social Media platform to expand their reach, locally and globally likewise. The idiosyncrasies of G+, Facebook, Twitter, and LinkedIn have given an opportunity for businesses to plan their internet marketing strategies accordingly. The most used search engine today, is Google. Google gives answers to numerous queries in the form of images, videos, reviews and locations, as well. This fact has been capitalized by companies and created accounts to suit their needs. However, many of the companies have overused rather than optimizing the options available. How so? Let us understand this. 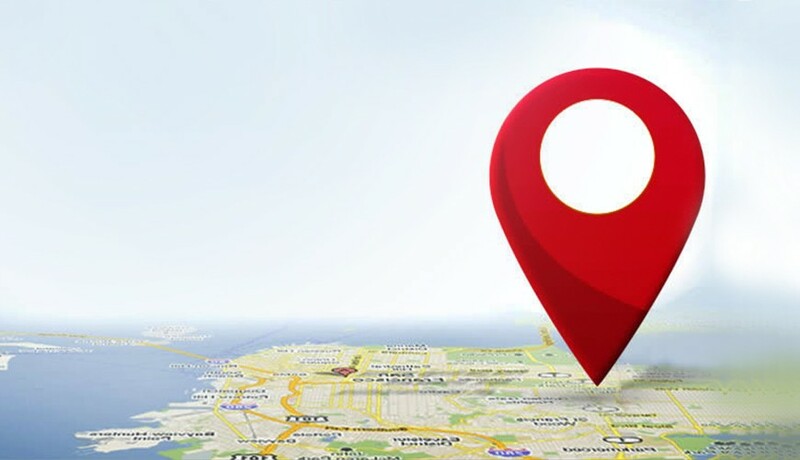 Google Maps give you the power to list your company’s exact location on the web, so that the user can easily find out where you are located. The process of listing your business on Google Maps is fairly easy. One just needs to create a Google Account and then integrate it with other services that Google offers. This is where many companies fail to understand the usage. Many times businesses end up creating separate pages while listing the website on Google Maps, and another page for a G+ account. Google has smartly integrated all its features in a single Google account. Yes, once account for all the services. The mistake of creating separate Google accounts for different services can be avoided. If you have already created separate accounts, here are a few steps that will help you. Delete the G+ Page for business and re-post the old content to the G+ Page for local. This has the benefit of only having one page going forward, and your work will be on the page most likely to show on the main Google search results. Keep both pages and post actively to both. If your company has both a national and local presence this makes sense, but is much more work. Keep both pages but only post actively to the local page. You would need to put the last post on the business page asking that folks follow their local page. This has the benefit of being relatively easy, and if the G+ Page for Business were ever to be important in Google’s scheme of things you wouldn’t have to start over. Keep both pages. Make the primary post to the local page and re-post it in the company page. This will be more work and it is not clear that there is any benefit to this. Keep both pages and make the primary post to the company page and put a one-time post on the local page sending folks to the company page. This only makes sense if your brand is a national brand and local is not a big part of your strategy. Google will automatically create a G+ Page for local for any business that has bricks and mortar presence, as well as for individual doctors, lawyers and real estate agents at those locations. Typically there is no way to suppress or delete this G+ Page for local. It is not possible to merge two G+ Pages (unless they are both of the type: local and for the same business at the same address, in which case you should contact support). Nor is it possible to pass followers from one page to another. Google is much, much more likely to show a G+ Page for local in the search results than a company/brand page for a given local business. A business can have as many other G+ Page types as they desire for their brand, events or the parent company. Google+ is not only a social networking website, but the fact that it amalgamates the entire Google Services, makes it significant with respect to the organic search visibility. Google+ Circles helps you to interact with you target audience. Google+ Communities give you an opportunity to interact with people who share the same interest. This is an excellent way of raising brand awareness. Today, Google+ has over 359 Million active users and is the 2nd biggest social media network. Many business owners are unaware of this fact. If you haven’t created a G+ account yet, this is the right time to do so. Controversy creates cash, discover Negative Reputation Management and its effects!